Ad blocking grew by more than 41% in 2015 and cost the industry $22 billion in revenue. Ad blockers are not new, but there has been a significant elevation in public consciousness partly owing to the number of options available. You have probably encountered ads from browser vendors promoting their ad-blocking systems. Only the popular Lynx browser is yet to implement similar technology. Publishers began to retaliate last year and several popular sites now show messages to any visitor running ad-blocker software. Messages range from gentle suggestions to purchase a subscription to actively hiding page content while an ad blocker remains active. Detecting an ad blocker is simple. A script checks whether the advertising script has loaded or a specific DOM node has content. 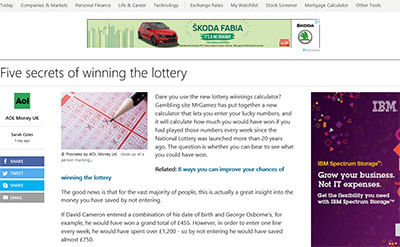 If ads fail to appear, the article is unloaded or the visitor is redirected to another page. Ad-blocker blockers depend on client-side scripts which, themselves, can be blocked. Ad-blocker software teams can block the blocker within minutes of a new website script being reported. Several solutions are in development which thwart any publisher’s attempt to undermine the ad-blocking process. Advertisers and ad-blocker organizations spend inordinate amounts of time battling the innovations of the other. In computing terms, this is known as a “frail loop”. Two or more technologies recursively weaken each another until neither is effective. Dozens of ad-revenue-dependent organizations have formed the Free Advertising and Responsible Targeting Syndicate. Their first proposal, the Advert Network No Opt-out Initiative, aims to end ad blocking forever by reversing content and ad publication methods. 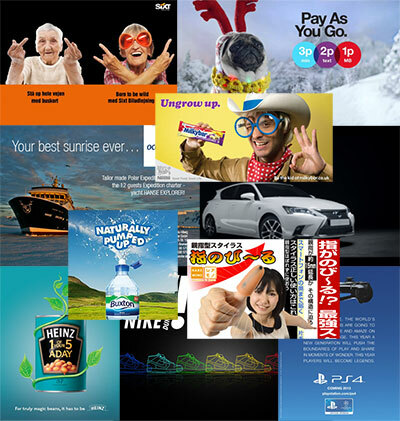 The publisher will be issued with a number of static advertisements to include in their page templates. Updates will be posted regularly so the latest campaign graphics and links can be posted. The publisher must upload all their content to the advertising network, typically via FTP, REST, SOAP or fax. Plugins are available for popular Content Management Systems such as WordPress which automatically transfer then delete the article text. The publisher must add a script to their template where the content will appear. The page will pull the original article content from the advertising network and display it on request. Our members depend on advertising revenue in order to publish high-quality, informative, life-affirming articles. This initiative requires minimal effort from advertising networks and content publishers. It finally defeats those who have risen against us in the ad-blocking war. We have won. Our recent survey highlights that 98% of web users are prepared to exchange distracting, high-bandwidth, tracked advertising in return for free content. That’s a fact*. Are you a publisher using the new anti-ad-blocking technique? Did your revenues increase accordingly? Are you experiencing more advertising today despite using an ad blocker?